Tonight is the night! Thursdays with Mirko & Meex at club Freestyler! DJ Meex & DJ Mirko last 14 years perform back 2 back style. For several years, they had gained popularity with unusual sets which are rich of different styles of electronic music. They cooperated with many famous DJ’s: David Morales, Sandy Rivera, Benny Benassi, Sebastian Ingrosso, David Guetta, Armand Van Helden and many others. Freestyler t’s located on the riverbank of the river Sava. 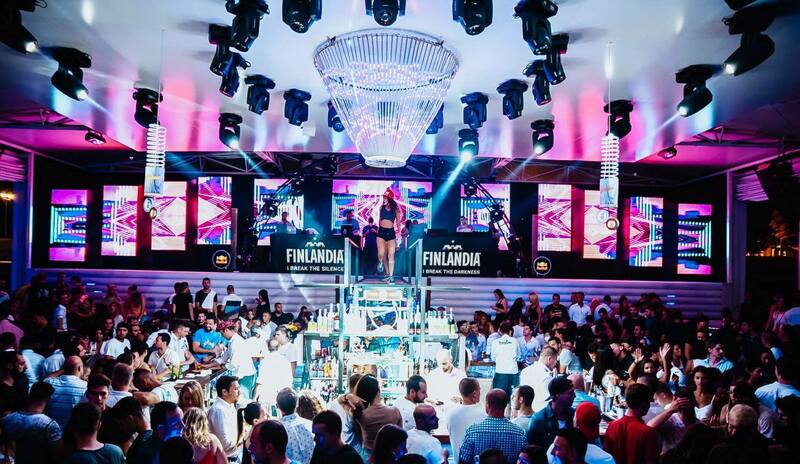 Mainstream style, go – go dancers, popular DJs, excellent coctail masters… You can imagine – it’s top atmosphere! Capacity is maximum 800 people. It starts to get crowded at 00:00 and works till 5 am. Freestyler Club has 18 VIP tables, 40 bar tables and space to grab a drink on a big round bar. 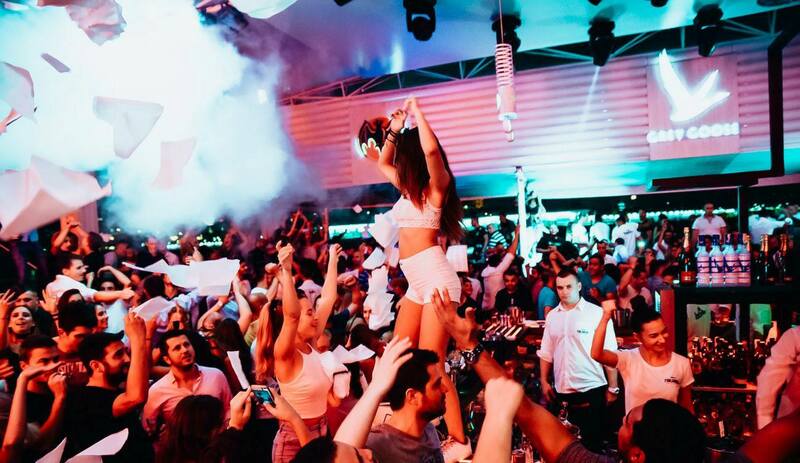 VIP tables are for optimum 10-15 people, and maximum 25 people. Bar tables are for 4 – 6 persons.